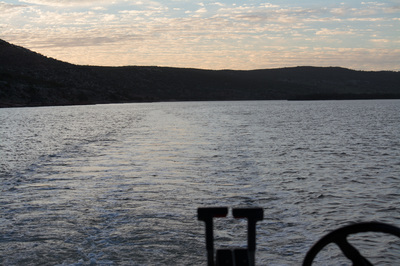 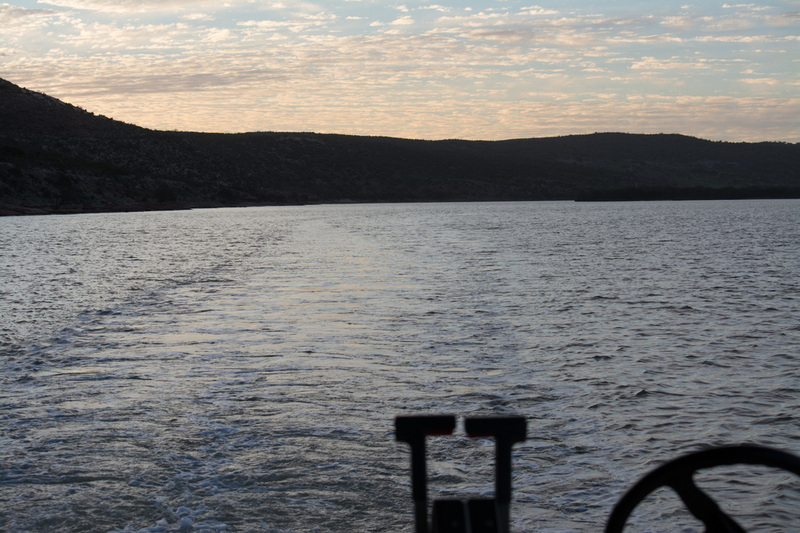 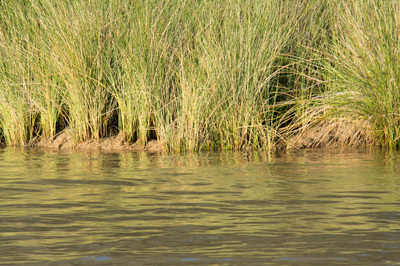 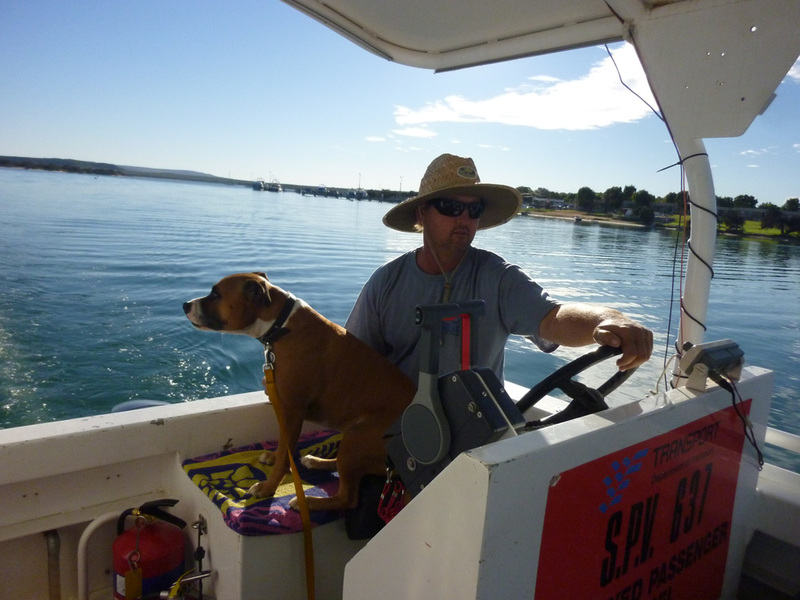 Captain Grant has been successfully operating the Murchison River Princess for 7years. 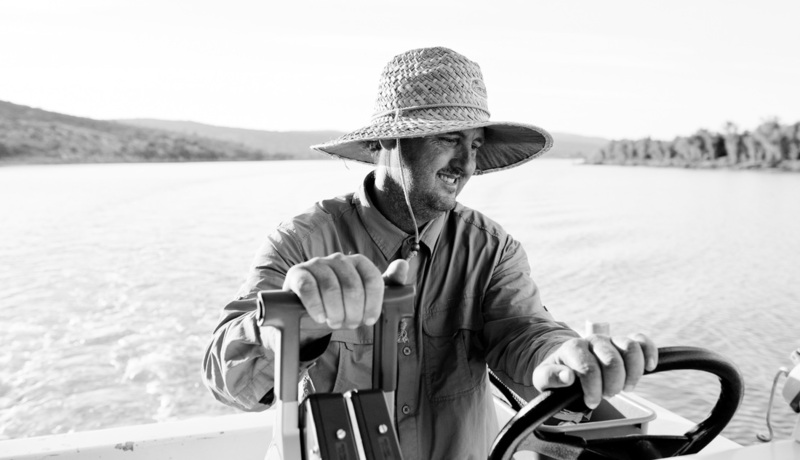 He holds a Master 5 marine ticket and has spent most of his life working, fishing and surfing on the ocean. 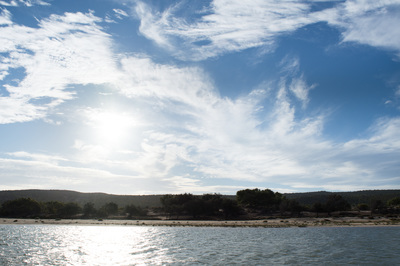 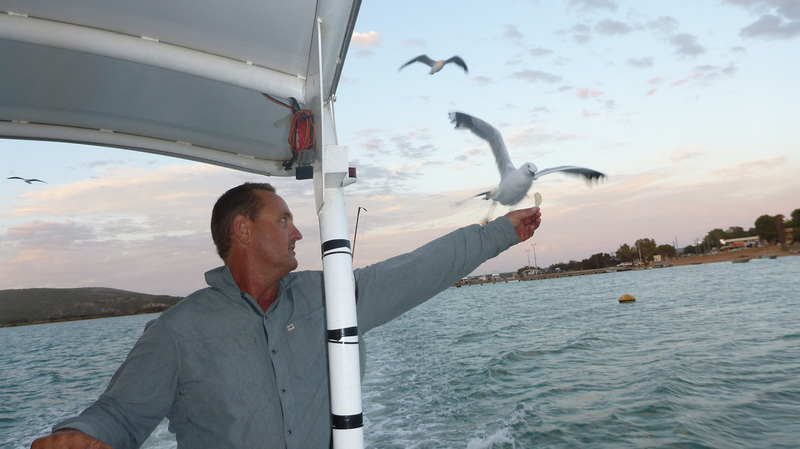 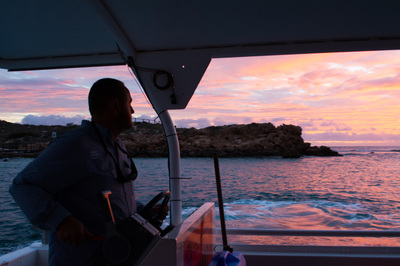 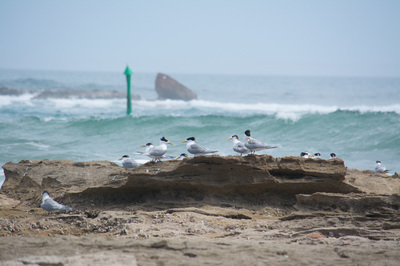 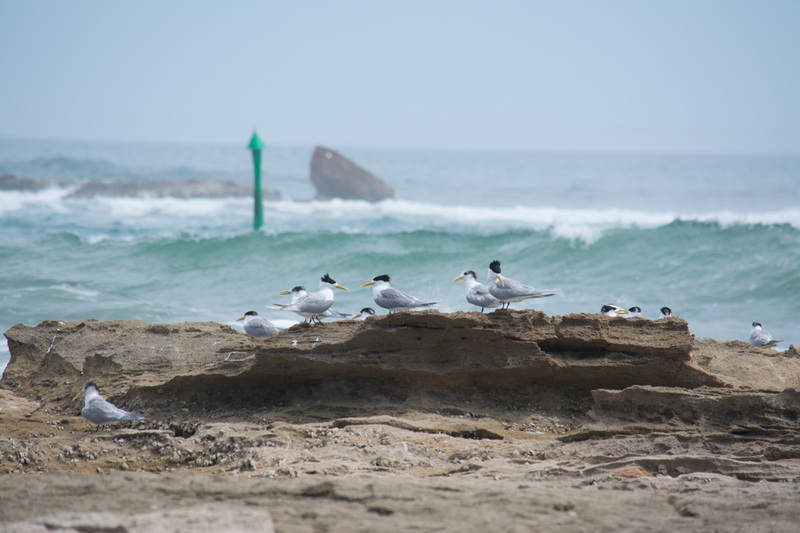 Grant enjoys the company of people, loves a laugh and gets inspired about the history of the Kalbarri region, it’s wildlife and fishing industry - this makes for one of the most fun and informative tours in Kalbarri. Our Hostess Nikki is an asset to Kalbarri Wilderness Cruises, a kind generous lady with years of experience in hospitality. Nikki gives real insight into living in our beautiful little country town.